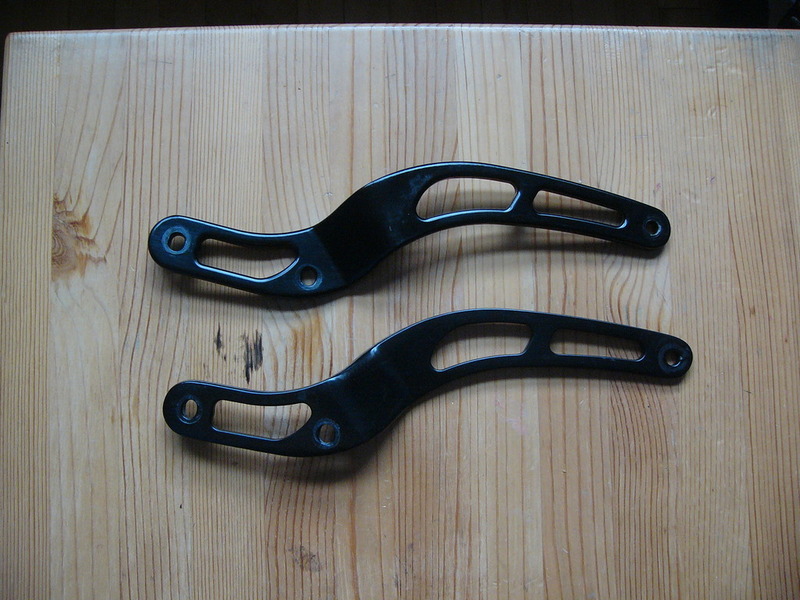 Selling a set of Jardine high-mount exhaust brackets. These are straight and have been powdercoated black. Reason for selling? Replaced with Akrapovic carbon versions.